The Committee of Transport, Construction and Housing has asked the Minister, Ole Birk Olesen, to explain his initiatives to rule shopping and social dumping in the aviation industry in the light of SAS announcement about moving its bases to Spain and England and set up a subsidiary in Ireland. Growing competition between global airlines calls for a set of clear regulations to preserve the welfare of the company and of the state that the company represents. “To ensure healthy business on equal regulation conditions, we must have transparency and definite rules,” says the Minister, Ole Birk Olesen. The Minister explained that there is a need for even more clear rules. He highlighted that it is the European Commission that has the right of initiative, and thereby the competence to put suggestions to new rules on the EU level. “What we can do from the Danish side, in order to secure more clear rules, is to continue to lift the problem at EU level and in meeting with the EU commission, other member states and central members in the European parliament,” added the Minister. Scandinavian Airlines announced in February that it will open an air operator certificate in Dublin with bases in Spain and the UK. SAS believes this will cut costs in the long-term. The move is meant to secure competitiveness within the airline industry and reduce the cost differential between SAS and others in the industry. Rickard Gustafson, SAS president and CEO, said that establishing new bases will complement the Scandinavian production and provide customers with a broader travel network and more scheduling options. The Minister said that although it is reasonable for SAS to choose to relocate some jobs since operating costs are less in other countries, it is a shame that SAS has to make the move. Moving SAS bases may hurt Scandinavian employees by moving jobs, but it allows people in the region have cheap airfare. “We must also realize that if SAS does not move, then SAS will not be able to offer flights at such a low price as the airlines that are in the countries that SAS now is moving some jobs to,” said Birk Olesen. Birk Olesen also warned that if SAS kept operating only in countries like Denmark, it may be unable to compete with European budget airlines and the Scandinavian-based company will greatly decrease in size. Olesen said that Denmark doesn’t attract the aviation industry. 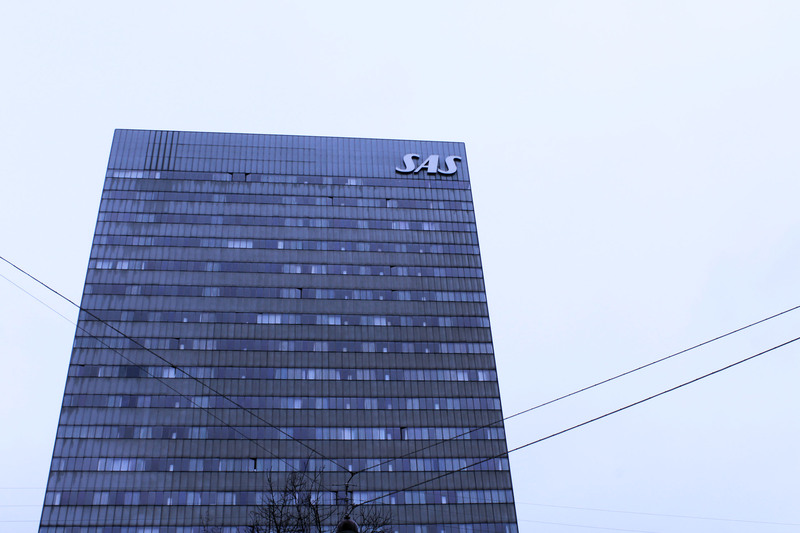 One of SAS’ major hubs is in Copenhagen, with the other two in Oslo and Stockholm. Oleson said that while aviation may not be the most competitive business in the country, Denmark still attracts other types of companies. “That’s just the way it is,” says the Minister. Birk Olesen said he suggests that the European Commission creates a comprehensive proposal regarding regulations in the aviation industry.